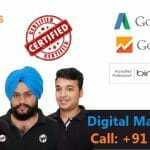 OFF Page SEO Services – Still in search of best OFF Page SEO service in Chandigarh India who can increase the site authority? If yes then you are at right place. WebHopers has the team of quality experts who provide you best services. 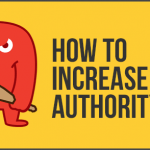 OFF Page SEO is considered as one of the most common method with which one can increase the domain authority and Page authority. What is OFF Page SEO and Does It Matters in 2016? OFF Page SEO is a search engine optimization technique which plays integral role. Yes you are reading it right. Even after the Google Penguin 4.0 update in 2016 it become more difficult. But If someone has best OFF Page SEO Company then he can unleash the full benefits of this technique. It is a type of technique in which optimization is done not on your website but some powerful link building techniques is used. So that your business website can get strong backlink and improve site value. Now you must be thinking that Is it really matters to optimize site with OFF Page SEO techniques after Google Penguin Update? Well according to us it is. 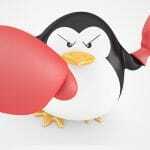 If you do it right as per considering the google penguin then it provide you best ever results. So OFF page SEO services really matters in 2016. Social Bookmarking services in order to increase site reputation. Luxury Link Building so that you can increase website authority. What Makes WebHopers as Best OFF Page SEO Company in India? We Follow all the guidelines of link building techniques which Google mentioned. Only work for providing luxury and relevant backlinks for the website. 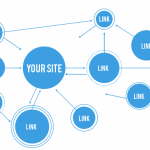 Do not prefer any link farms and paid links in order to get irrelevant backlink. 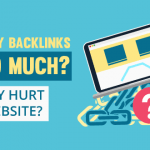 Expert in removing irrelevant backlinks which hurts website SEO. So if you are looking for best OFF Page SEO services in Chandigarh or all over India then call WebHopers now at 7696228822.